Our team today includes Ross and Rebecca again. My friend Colleen Morehead who did this day on Trek 2 is back. Representing Tri Sport Junction are Donna Larkin, Jane Linde, Melanie Biemiller. So glad we get to share this day with our friend Doug Edmunds as well. We have been doing a daily tribute in memory of his daughter Meredith and his friend Walkter has come through to help us cross the Bay on this boat from Annapolis. 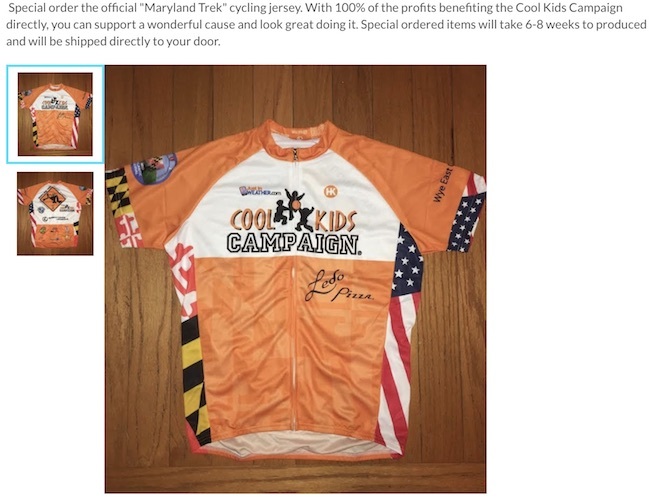 This 5th day of our Maryland Trek and is a little bitter sweet. We are honoring Ella Edwards and were supposed to be trekking with her mom who is a marathon runner, and her aunt who is an Ironman Triathlete. But Ella is in treatment now and they are with her. We are all together in spirit and hope to meet up shortly after the trek. Governor Hogan is hoping to meet with her when this round is done. He took this photo while we met with him last week to kick off our Trek at the State House. I’ll share more about Ella’s story below. I have video from our Hogan visit we will post later today. Weather will be a challenge today as we expected the sun to return and along with the humidity take Heat Index values up to the lower 90s. Isolated showers hopefully avoid our route. Today is where we cross our most densely populated part of our trip. 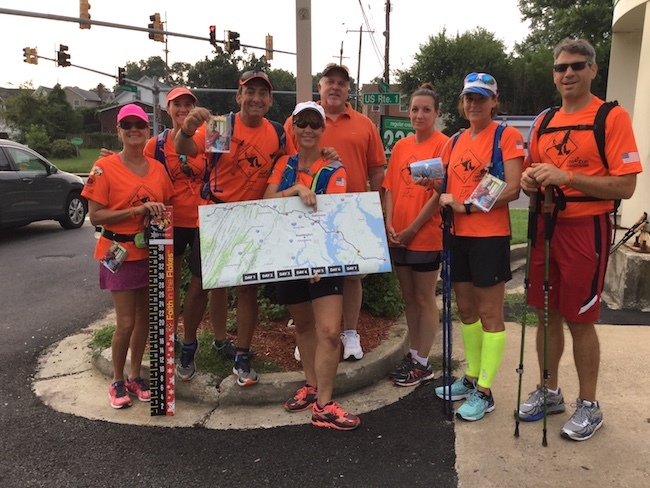 We will in Anne Arundel County, going down Ritchie Highway most of the day… then cross over the the B and A Trail before crossing the Severn River Bridge into Annapolis. 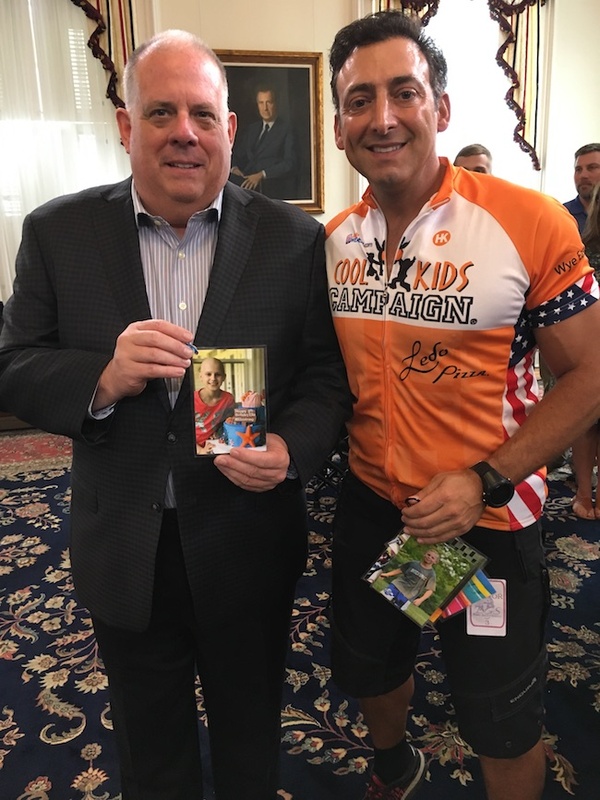 Governor Hogan welcomed Cool Kids Campaign and some of our Trek team last Friday to kick this Trek off. I will post video of that later today. 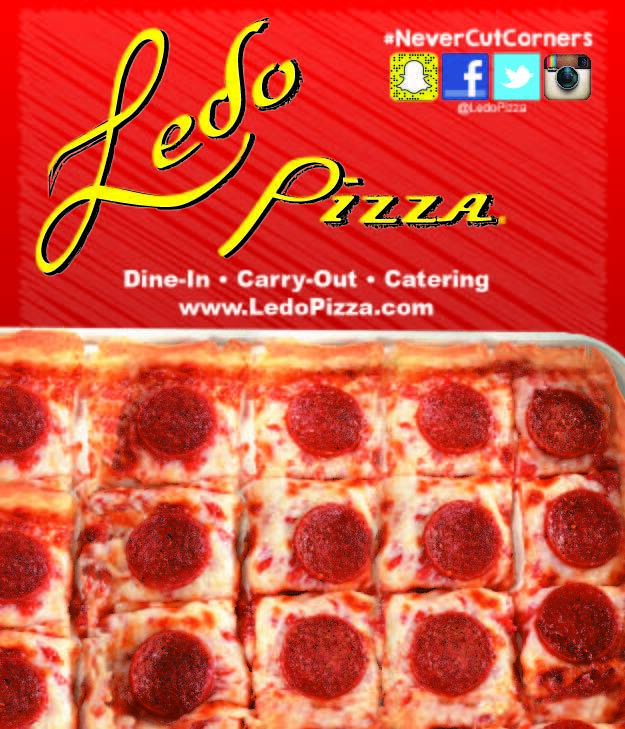 But we will stop by the City Docks and be welcomed by Mission BBQ for a treat, then on to the boat for the crossing over the Bay on a boat. My friend Josh has been ill and sadly will miss this year’s journey. We love him and will have him back next year. Instead, we will be riding a boat thanks to a really to my request for help on Facebook. 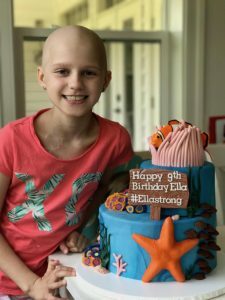 Ella was diagnosed with Ewing Sarcoma, a rare childhood bone and soft tissue cancer, on her 9th birthday this year. Going to the hospital for what she thought was a bad stomach bug turned out to be a very large tumor growing in her stomach. Although the diagnosis was devastating to Ella and her family, Ella has woken up most days with a smile on her face, joking around with her nurses and doctors. Ella loves playing her cello, running, soccer and swimming, going to Sunday school at Bay Area Community Church, and going to the beach. Ella lives with her mom, dad, brother, and three sisters (and a Great Pyrenees farm dog, three cats, twenty chicken and four goats!) and has the most amazing friends and teachers at her school in Davidsonville.